The Standing Committee meets on the third Saturday of each month, (on the morning of Diocesan Council meetings) and, occasionally, on call. Serves as the Bishop’s Council of Advice. 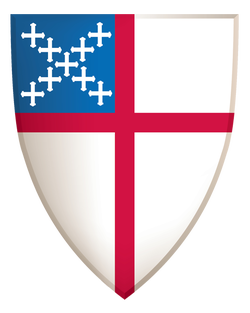 Performs duties as specified by the General and Diocesan Convention, and the Constitution and Canons of the Episcopal Church and the Diocese of Hawai‘i. Serves as the Ecclesiastical authority when there is no bishop.